Oh yes, I remember this monster. 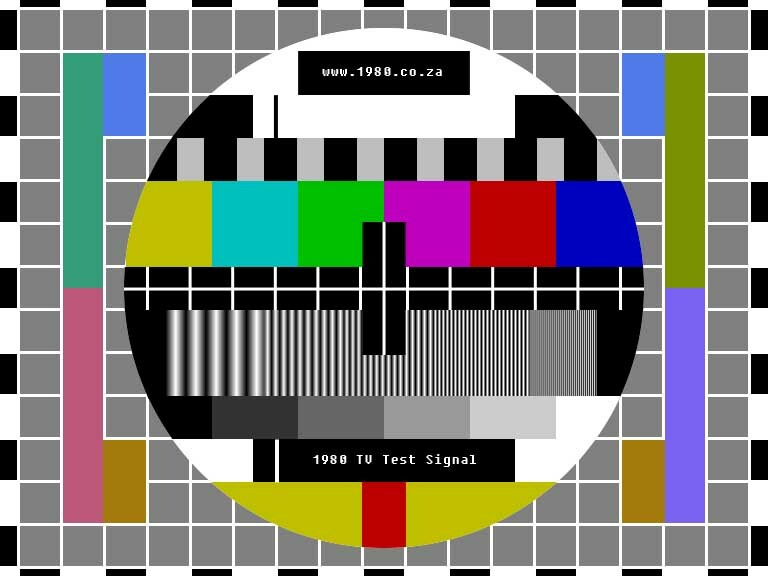 I used sit and watch this screen, counting down the seconds as I was waiting for TV to “begin”. I used to get so angry if broadcasting was delayed for even just a few seconds. Yep, I was a television addict.